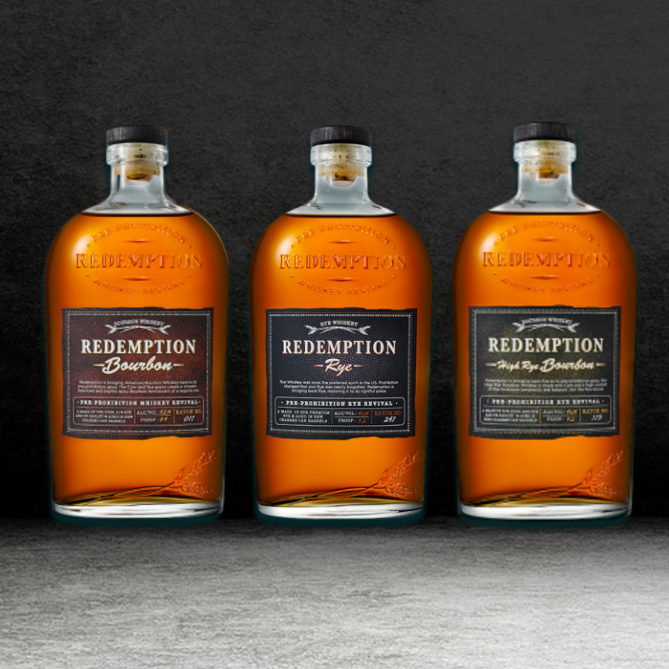 On this week’s episode of The Speakeasy, Damon and Sother are joined in studio by Whiskey Ambassador Joe Riggs of Redemption Whiskey. As well as watching his mother memorize recipes, Joe was always drawn to work in spirits and hospitality industry. Currently a 16-year veteran of restaurants he has won multiple cocktail contests, bartended and hosted events at such cocktail gatherings as the Manhattan Cocktail Classic, Tales of the Cocktail and The Kentucky Bourbon Festival.